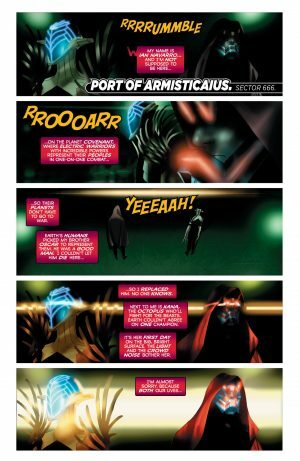 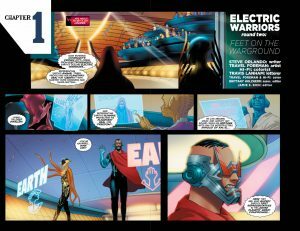 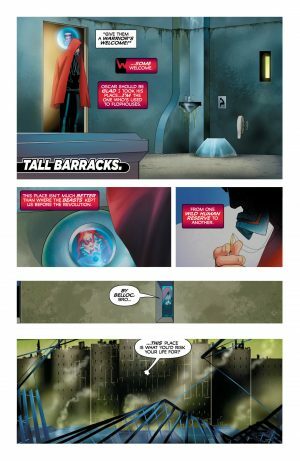 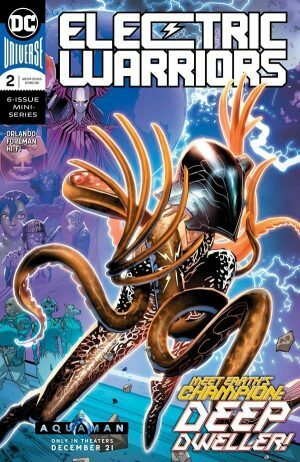 DC Comics Universe and Electric Warriors #2 Spoilers follows. 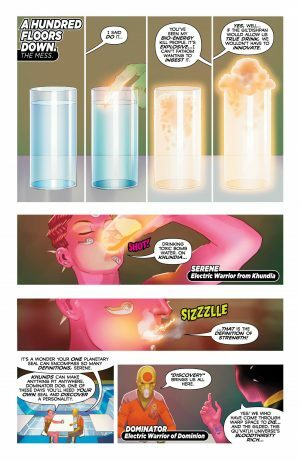 Fury Of Firestorm Erupts (spoilers here) As This Consequential Mini-Series Continues! Since press time, AVC has released the teaser pages. 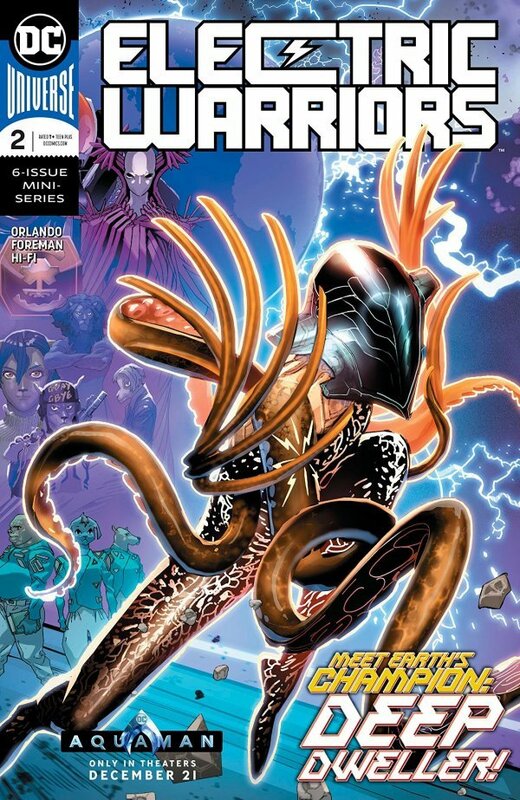 At press time, the preview and teaser have yet to be released, but we do have the solicitation and cover.